OMG this is too too cute! Beauty Bakerie has outdone themselves once again! 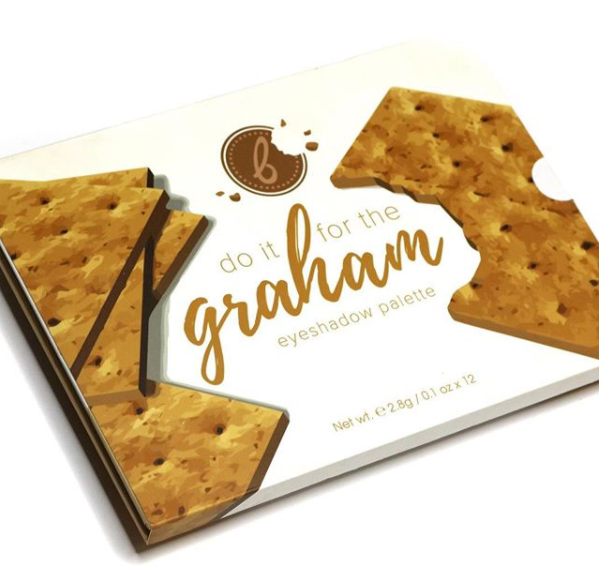 They’re dropping their NEW Do It For The Graham Eyeshadow Palette tomorrow, Tuesday, 12.19! 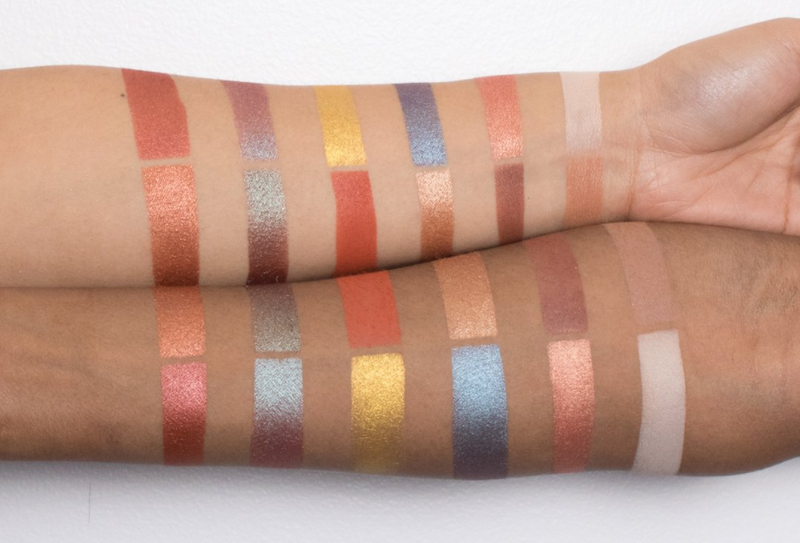 The palette features twelve shades with a range of foil, matte and duo chrome finishes and will retail for $38. We just adore the most playful names BB comes up with – every concept is on trend and irresistible! 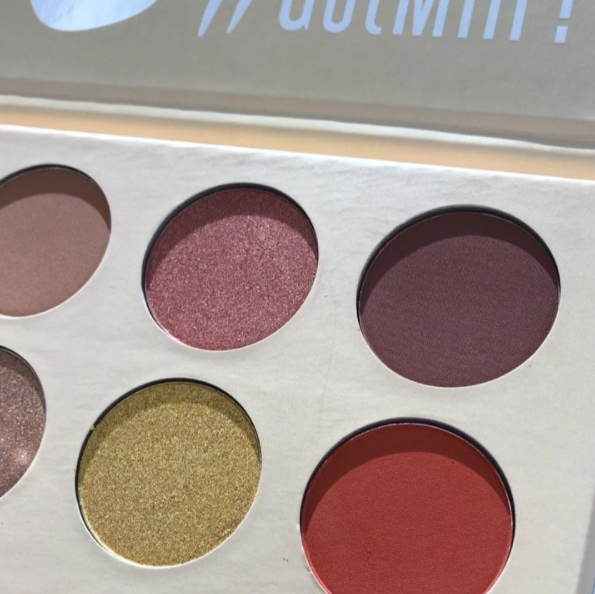 You know we’re already doing it for the gram – let’s do it with this palette!